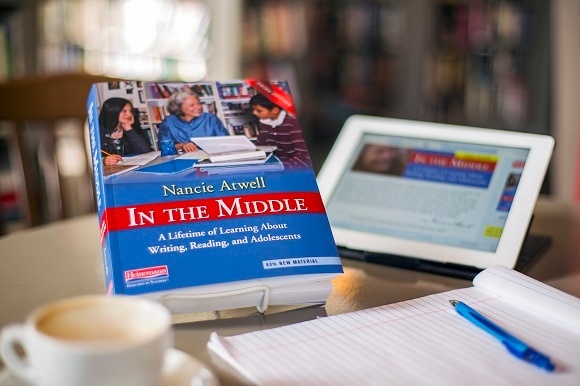 The third, updated edition of Nancie Atwell's In The Middle is out now. In a special series, Nancie blogs for Heinemann every Wednesday. In today's post, Nancie reaffirms the need to teach in the writing workshop, and offers advice for educators amid the growing pressures of national standardized tests. What choices do public school teachers have if their districts mandate a programmatic response to the Common Core State Standards? Do you think it’s possible to teach with the clarity and the logic of the workshop and still meet the CCSS? My short answer to the latter question is yes. But I’d like to take a step back and remind people of why we became English teachers in the first place. I assume it’s because we love literature, writing, and kids and want to influence their literacy for a lifetime. These are lofty goals. These are the only goals. Unfortunately, it’s hard to align them with the Common Core State Standards. Worse, it’s tempting to change methods and curriculum altogether, in an attempt to satisfy the CCSS. Worst of all, it’s difficult in some schools to buck the pressure of administrators and curriculum coordinators for full-scale adoption of core programs that claim to prepare kids for the CCSS tests. One way to persevere is to close your classroom door and use the mandated program selectively, freeing up time for authentic writing and reading; this is something many teachers have done and are doing to protect their principles and maintain their sanity. Another tactic, which I’m afraid every public school teacher is going to have to embrace, given the nature of the CCSS tests, is to teach to the test for a week or two before it occurs. Visit the website of the Smarter Balanced Assessment Consortium and check out the English Language Arts practice and training tests available there (http://sbac.portal.airast.org/practice-test/). They are, in a word, ridiculous. None calls for actual writing. Teachers should show kids what they do demand—that students take a fake position, manipulate someone else's evidence, and revise a fake student's fake writing. Help them practice this version/perversion of writing process so they'll understand the template and can pass the test. For the rest of the school year, teach writing workshop. Finally, it behooves a teacher who finds she cannot navigate the shoals of a mandated program-in-a-box to explore her options. Not every district or system has abrogated its responsibility to provide informed, research-based, developmentally appropriate instruction in writing and reading. 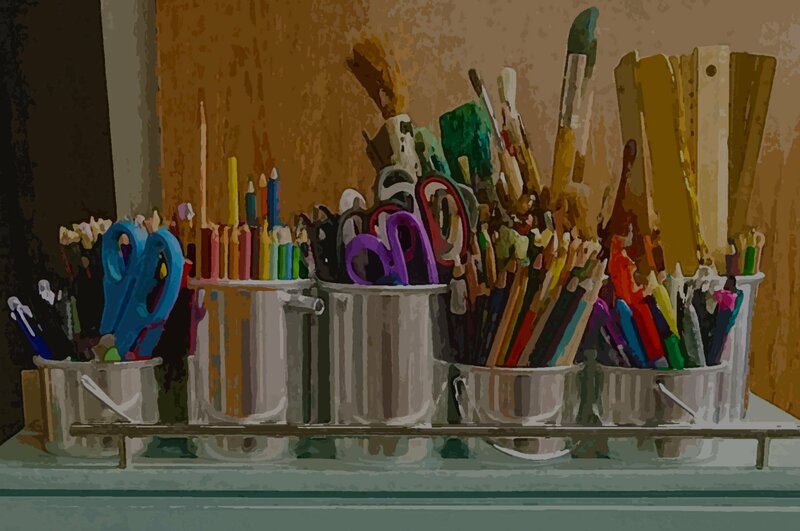 I absolutely believe that the clarity and logic of workshop teaching meet the Common Core English Arts Literacy Standards—and more. The gestalt of the workshop, along with particular lessons, discussions, genres, literary terms, and conventions of usage, exceeds the standards. It makes sense. And it fits within an established research and pedagogic paradigm. In contrast to the Common Core, there’s nothing arbitrary, limiting, age inappropriate, or joyless about learning to write and read in a workshop. This blog post is part of the In The Middle Wednesdays series. 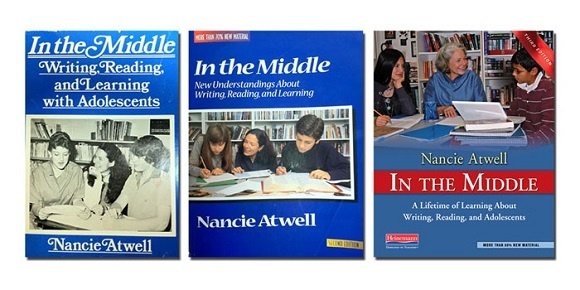 Please visit http://www.heinemann.com/InTheMiddle to learn more about the book and read chapter previews.